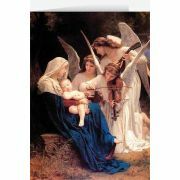 Share the joy of the Christmas Season with these beautiful Christmas card! 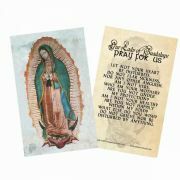 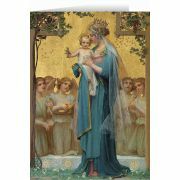 Each of the 25 cards is a..
Oracion Al Angel De La Guarda-Del PuenteClear, laminated Italian holy cards in Spanish with Gold Acc.. 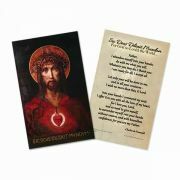 Prayer to Saint Pio Pietrelcina2"x4" Gold Embossed Italian Holy Card with Prayer 100 Per Pack.. 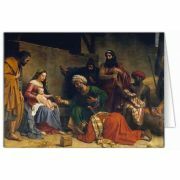 Celebrate the birth of Christ with these unique triptych Christmas card! 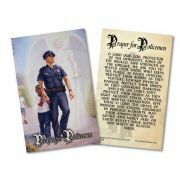 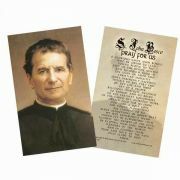 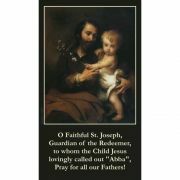 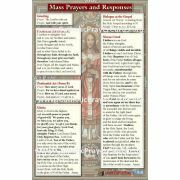 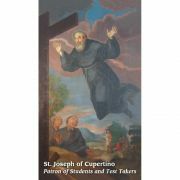 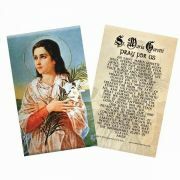 These beautiful cards will ..
Gorgeous 8.5x5.5 High Gloss UV laminated card listing the new prayer and response translations f..
St. Joseph of Cupertino Prayer Card (50 pack)..
Pro-Life Spiritual Adoption Prayer Card (50 pack)..
Material: CardstockSize: 2 3/8 x 4 1/8" H.. 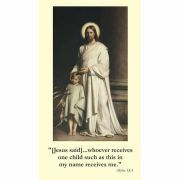 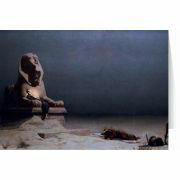 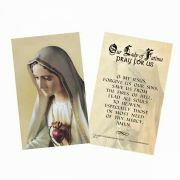 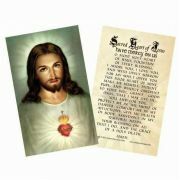 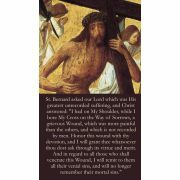 Shoulder Wound of Christ Prayer Card... See 2nd image for back image... ...3 1/2 inches x 2 inches (..